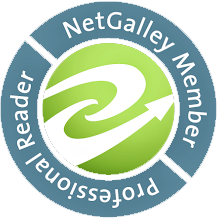 What a fantastic reading month! I fear that this one will be hard to top, especially since July is my birthday month and I always seem to reserve plenty of entertaining selections for this time of year. Having said that, I will remain optimistic that I'll find (or hear about!) some great releases for the last month of the summer. I've still got a few library holds that I'm waiting on, like Beartown by Fredrik Backman and Since We Fell by Dennis Lehane. 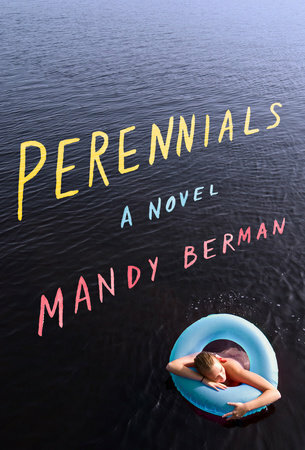 Perennials by Mandy Berman (provided by publisher) - What a beautiful debut! 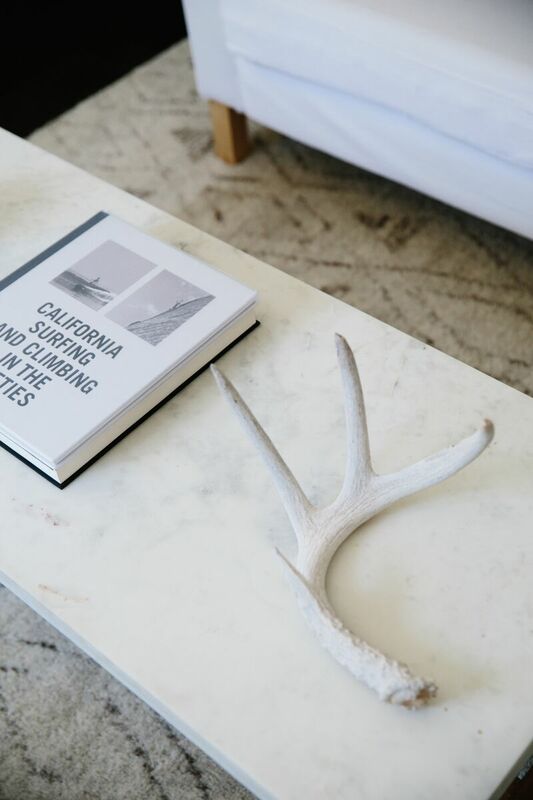 This novel brings to mind those quintessential camp experiences, the temporary lives we create for ourselves, and weaves together the individual stories of the characters into a powerful narrative of friendship. At under 300 pages, this makes for a great binge read. 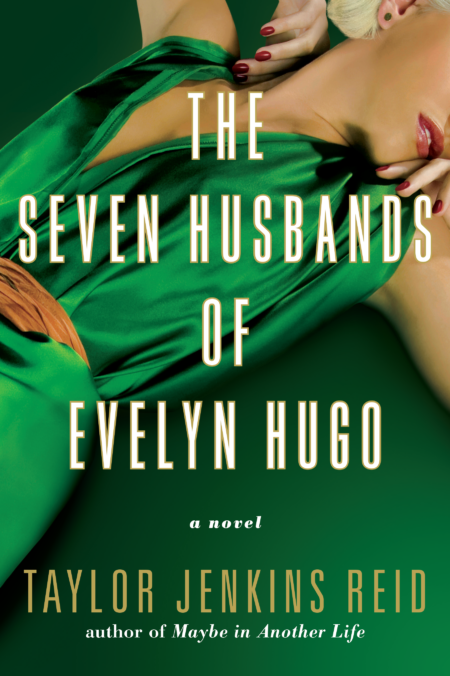 The Seven Lives of Evelyn Hugo by Taylor Jenkins Reid (provided by publisher) - She's done it again and, as usual, I will say that this is the best one yet! Jenkins Reid has crafted a unique and incredibly well-written story with many layers that seem to blend seamlessly. A beautiful commentary on acceptance and the sacrifices we make for those we love - all of them. This novel had me teary-eyed, as I read Monique's (one of the main characters) mother describe her relationship with her husband, Monique's father; I was reminded that there are so many different forms of love and possibilities for relationships throughout our lives. Startup by Doree Shafrir - Rarely able to resist the hype, I borrowed a copy of this buzzed-about debut and it was definitely worth the time; while there were a few slow spots, and the ending fell a little flat, there were so many laugh-out-loud moments that I could forgive the others. Hello, Sunshine by Laura Dave (provided by publisher) - In comparison with the other novels I read during the month, this one did not stand out; not life-altering, but certainly an entertaining story with thought-provoking commentary on what we, as a society, have come to accept as "reality" via television programming, social media, etc., and what impact that must have on those whose lives are so carefully curated. I really liked the characters, Dave is always great at writing enjoyable characters, and it is a solid summer read. 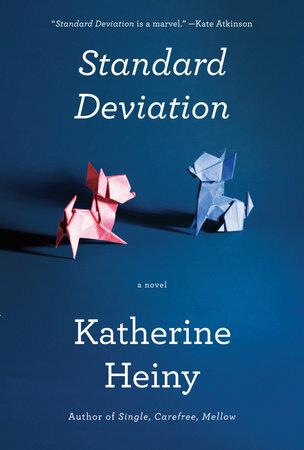 Standard Deviation by Katherine Heiny - After reading this post from Sarah's Book Shelves, I decided to add this debut to my list; I'm so glad I did! There is just enough sarcasm about the human condition, along with some poignant reflection, to keep me hooked; the main characters, Graham and Audra, have a son with Asperger's which also adds an element of interest to their marriage dynamic. 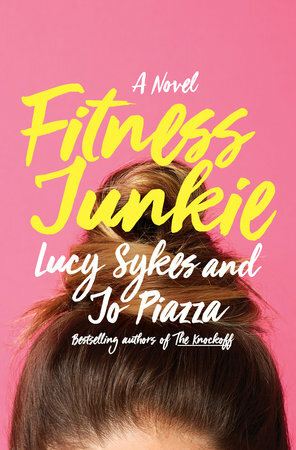 Fitness Junkie by Lucy Sykes and Jo Piazza (provided by publisher) - Thanks to the nearly unbelievable (except that most of it is true) options presented to enhance one's lifestyle, Sykes and Piazza, co-authors of The Knockoff (a favorite! ), have produced another fabulous satirization of one of our obsessions - quick, often horrendously expensive, fixes for our body image insecurities, disguised as paths to "health and wellness." 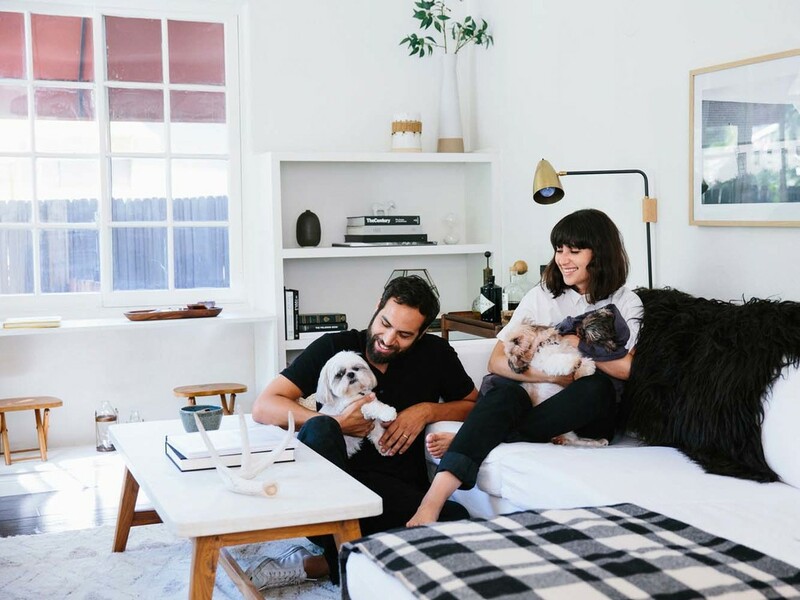 While the antics are hilarious, there is a deeper message on the pervasive concept that we (especially women) can never be happy with our current state of being. I did not want this one to end! 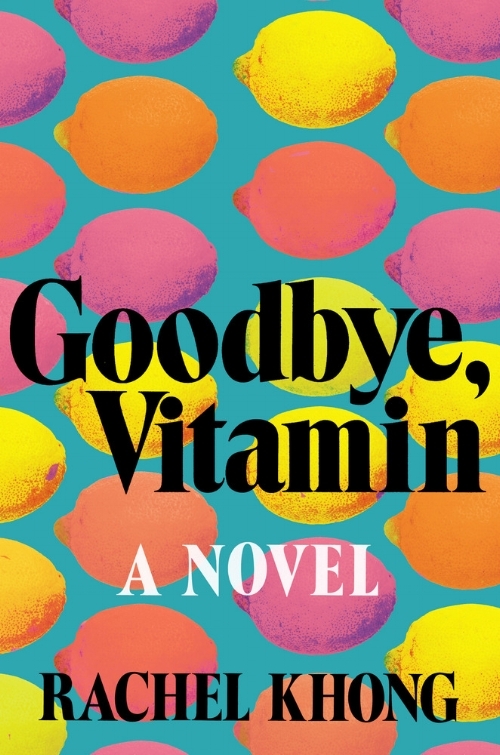 Goodbye, Vitamin by Rachel Khong (provided by publisher) - While the subject of this story might not appeal to everyone, let me just share this with you: Ruth, daughter of Howard (whose mind is slowly deteriorating thanks to Alzheimer's disease), assists some of Howard's college students (he is a respected history professor) in creating a fake class (that they ALL attend!) to avoid confronting Howard with the reality that his disease has forced the university to fire him from his job. This novel is precious; Alzheimer's is one of the most cruel diagnoses, but it does present moments of comedy that are undeniable. 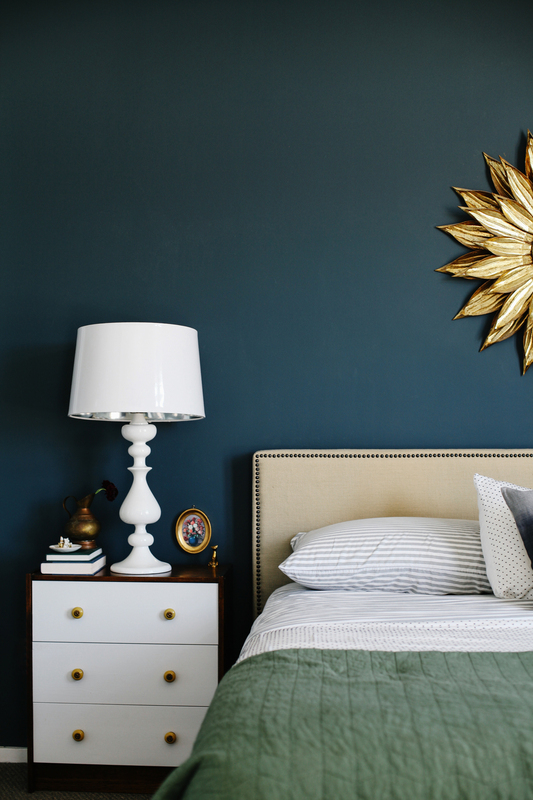 A must-read!